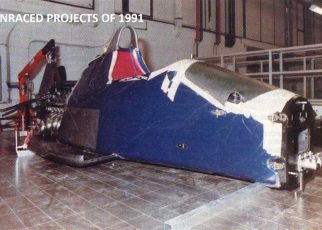 The Dome F106 is one is one of the unraced projects nothing is known of. The first time I heard of the Dome F106 as a concept Formula One car was years ago on a forum. There are other websites that mention the car as the supposed successor of the Dome F105, which never debuted. So what is true and what isn’t? 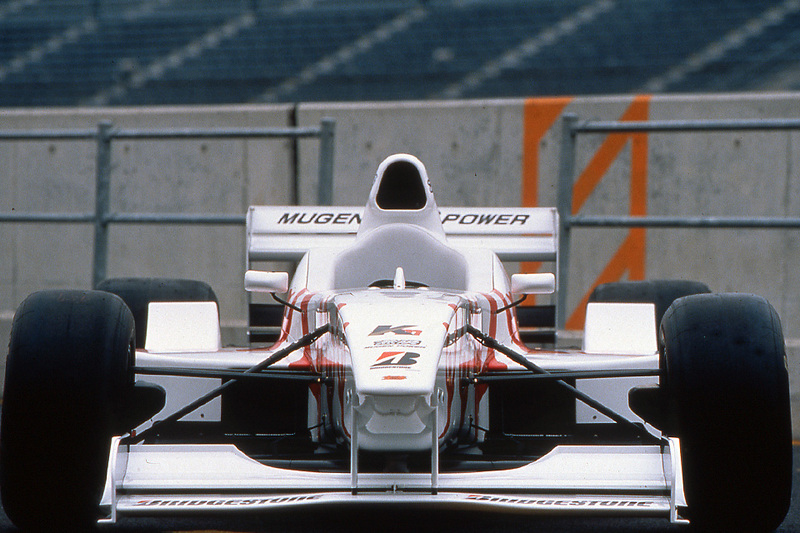 We all know that the Japanese manufacturer Dome worked on the Dome F105, planning to enter the Formula One in 1997 with Mugen-Honda. 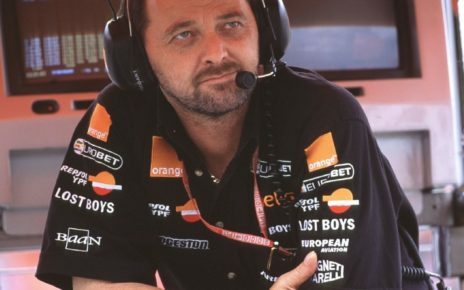 They tested it intensively with Marco Apicella as one of the main test drivers. The project got cancelled due a lack of finance. For me it is unknown how the rumor appeared on the web. The Dome F106 does exist, however it is an F3 build by Dome in 2002. And it was years later designed. If you trace back the sources for the F106 you don’t come far, but still the project appears as an stillborn Dome F1 project. Time to decline this. I asked Hiroshi Yuchi who worked at the R&D department of Dome for more information about the F106 and this was his reply. “The Dome F106 is not an Formula 1 car but it is an Formula 3 car. 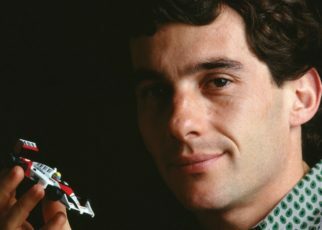 Therefore, there is only one Formula One car ever designed by Dome and that is the Dome F105”. So how could the rumors appear of a new Dome F1 concept? 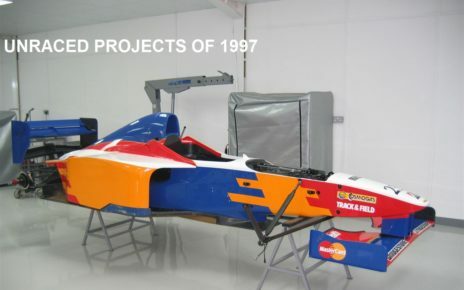 Well, Dome said in a short statement after they stopped developing the F105 they were still looking for financing to continue their F1 project in a later stadium. It could be people thought Dome announced an new F1 concept and automatically named it the F106. Another option is the Dome ML Prototype, this car was constructed in 1998 and frequently tested on the Montegi track in 1999. People could have seen this as the successor of the F105, however it is not an Formula One car. It’s an car based for Oval racing. But it was only for testing and development purpose. 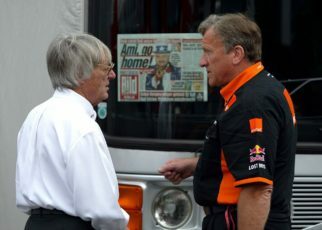 So yes the F106 dies exist, however it is not an Formula one car as some forums and website’s suggest. 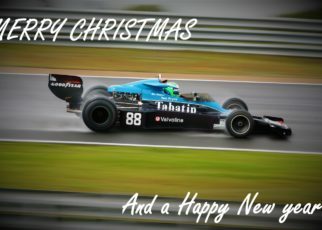 It is an Formula 3 car build by Dome. 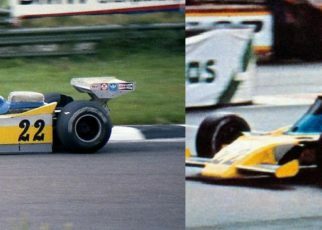 Hereby the F106 is debunked as an Formula 1 concept.